His prose, his images, his stories all pulsate with life, with a beat and a variety that captivate, invigorate, and clarify. This gathering of all Dylan Thomas’s stories, ranging chronologically from the dark, almost surrealistic tales of Thomas’s youth to such gloriously rumbustious celebrations of life as A Child’s Christmas in Wales and Adventures in the Skin Trade, charts the progress of “The Rimbaud of Cwmdonkin Drive” toward his mastery of the comic idiom. Here, too, are stories originally written for radio and television and, in a short appendix, the schoolboy pieces first published in the Swansea Grammar School Magazine. A highpoint of the collection is Thomas’s Portrait of the Artist as a Young Dog, a vivid collage of memories from his Swansea childhood that combines the lyricism of his poetry with the sparkle and sly humor of Under Milk Wood. Also here is the fiction from Quite Early One Morning, a collection planned by Thomas shortly before his death. Altogether there are more than forty stories, providing a rich and varied literary feast and showing Dylan Thomas in all his intriguing variety — somber fantasist, joyous word-spinner, comedian of smalltown Wales. 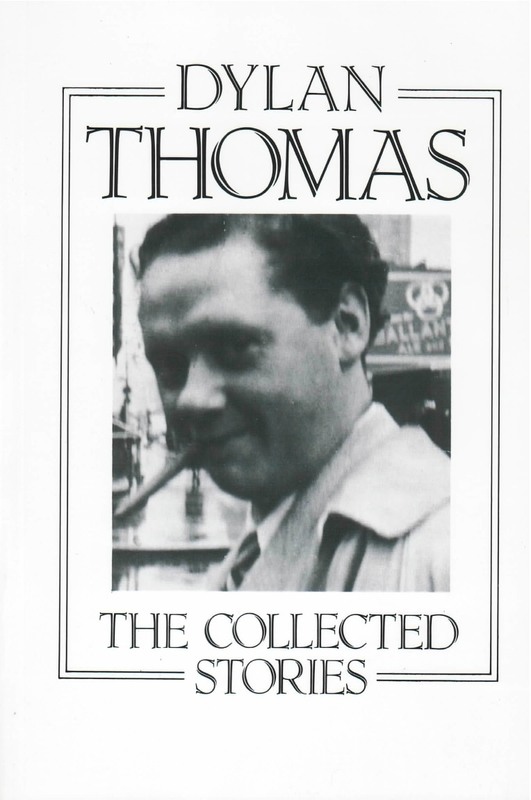 The book includes an entertaining, informative reflection on Thomas by another Welsh poet and storyteller, Leslie Norris, as well as a brief listing of publication details by Professor Walford Davies, editor of Dylan Thomas: Early Prose Works.